SKU: 43833. 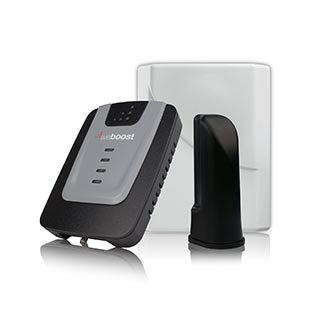 Categories: HARDWARE, Cellular Signal Boosters, Kits, WeBoost. 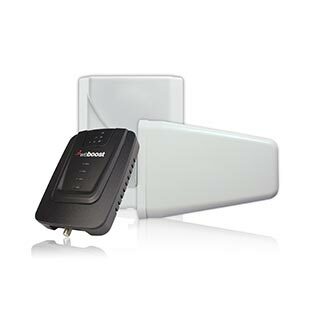 SKU: 48265. 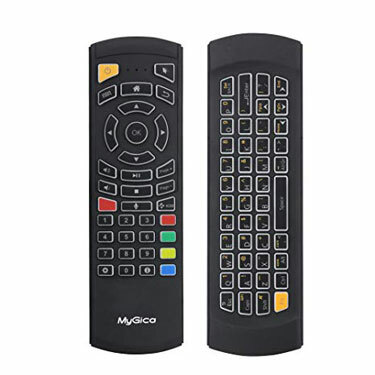 Categories: MyGica, TV Android Boxes & Accessories, HARDWARE. SKU: 48542. 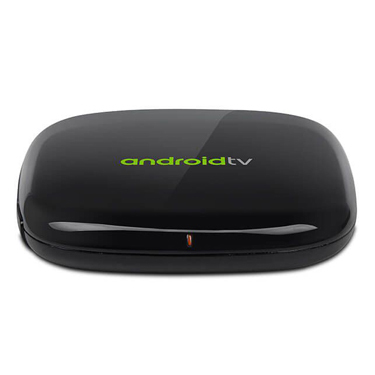 Categories: MyGica, TV Android Boxes & Accessories, HARDWARE. SKU: 42475. 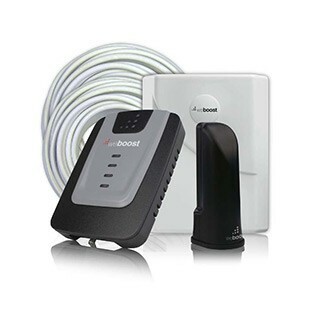 Categories: HARDWARE, Cellular Signal Boosters, Kits, WeBoost.